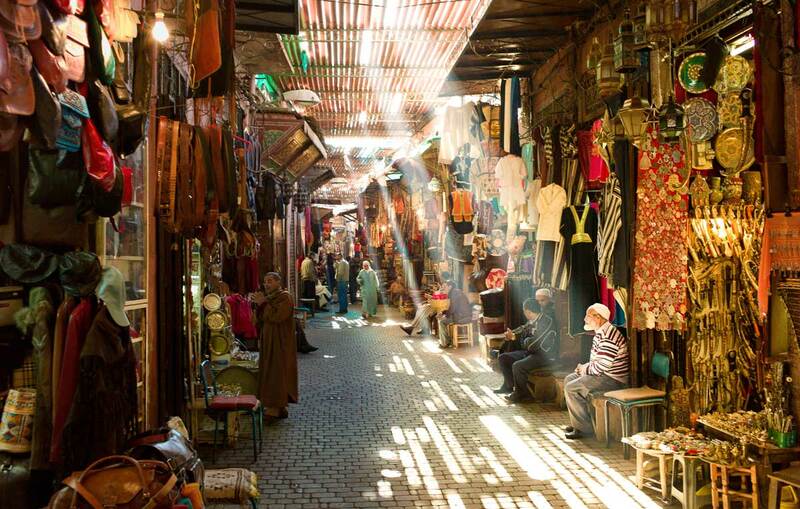 To rent a car in authentic downtown streets of Fez, nothing is easier! The car rental agency is located between the Tajmouati Mosque and the State Bank. The Hertz agency is located at the beginning of the Kissariat street, where you will find the Florence's Garden. In addition to this agency, you can also find a counter in the airport of Fes. Opening Hours: From Monday to Friday: 8AM-12PM 2PM-6:30PM // Sat 9AM-12PM 3PM-6PM. The Hertz car rental agency is located in Fez Downtown. This agency will allow you to enjoy a wide range of rental cars and to be close to the main places to visit in the city. You can find all Hertz car rental agencies in all big cities of Morocco.